Libraries has raised $ 1,337 from 7 gifts! The OSU Library is a place for research, creation, relaxation, studying and more. 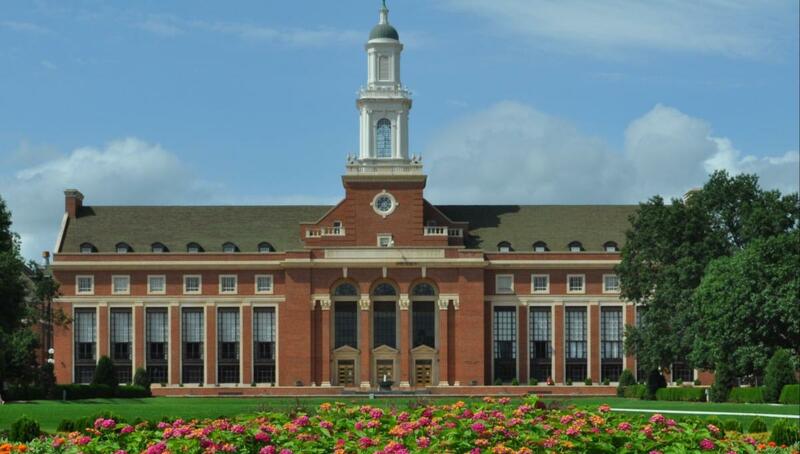 The libraries at OSU strive to prioritize students’ needs. With this in mind, they have created a “Relax and Read” area where students, faculty and staff can enjoy a book and unwind. The purpose of this area is to provide entertainment and relaxation reading. The books that will be offered in this area will cover a wide range of topics including sci-fi, mystery, fantasy, romance, DIY, biography, crafting and cooking. Along with the “Relax and Read” area, the library is looking to purchase a wider variety of furniture and equipment, including new chairs, whiteboards and more. We invite you to discover your orange passion for the OSU Libraries and help us accommodate the needs and desires of students, faculty and staff. Your gift helps provide scholarships for student workers, purchase additional comfortable and functional seating throughout the library, add to the collection of books in the new “Relax and Read’ area and much more.